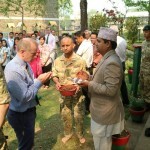 On Monday 25 April 2016, serving personnel and their families from British Gurkhas Nepal (BGN) held memorial services to remember the dreadful earthquake that struck Nepal on 25 April 2015. 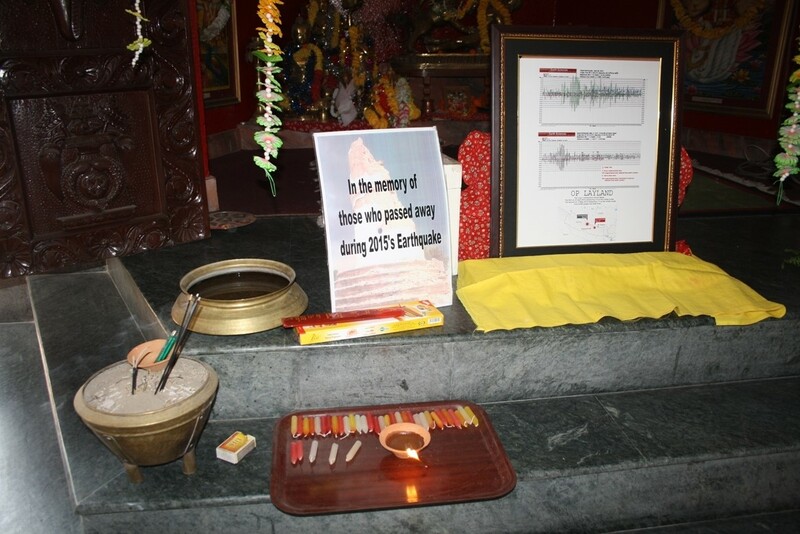 Over 8,000 people lost their lives over 21,000 people were injured as a result of the earthquake that shook Nepal from its epicentre in Gorkha district. 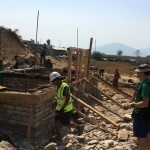 Hundreds of thousands of people were made homeless and entire villages were destroyed. 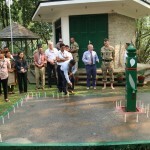 As well as many aftershocks, there was a further powerful earthquake that struck on 12 May. 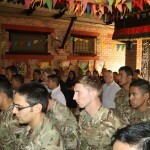 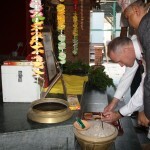 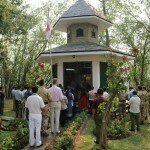 In British Gurkhas Pokhara (BGP) and British Gurkhas Kathmandu (BGK), the BGN community held services to remember the fallen and those affected by the earthquake. 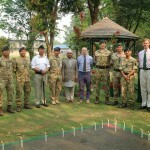 Colonel Brigade of Gurkhas, Col James Robinson, was present in BGP and Commander BGN, Col Ian Logan, was present in BGK. 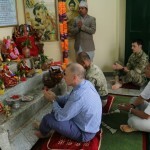 Since the earthquakes, BGN, the Gurkha Welfare Trust and the Queen’s Gurkha Engineers (QGE) have been doing their best to help several areas of Nepal affected by the earthquake. 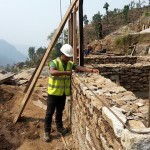 There is still an awful lot more work to be done over the coming years. 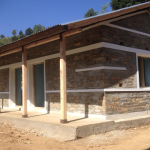 At this time, the QGE continue to help reconstruct homes, schools and community shelters. 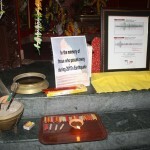 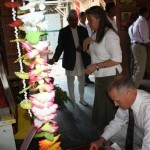 Attached are a few photos of their recent work in Rasnalu and Bhuji.